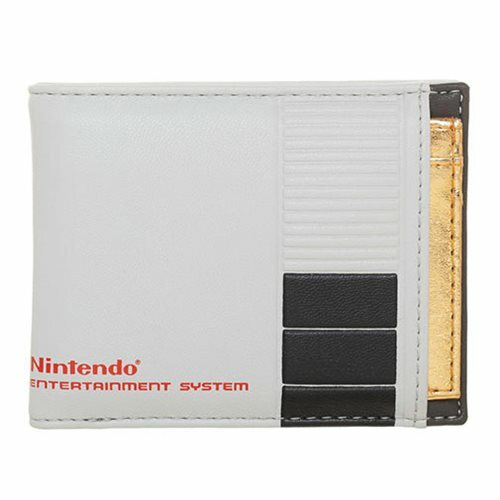 Why limit yourself to only one wallet option! 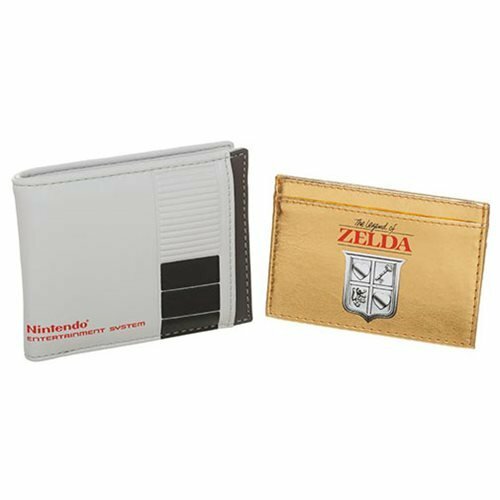 This 2-in-1 set includes a Nintendo Bifold Wallet with a removeable Legend of Zelda Cartridge Card Holder. 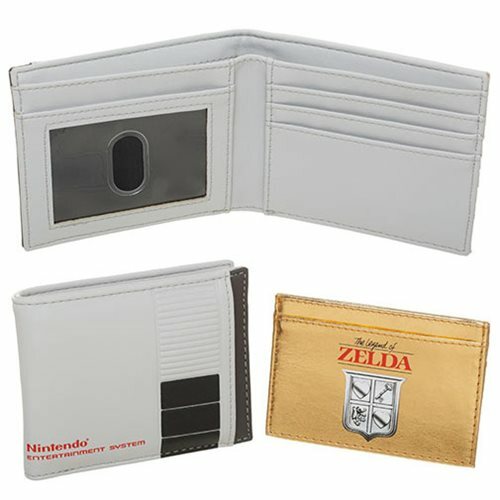 Both made of PU, the pair include printed and debossed detailing. 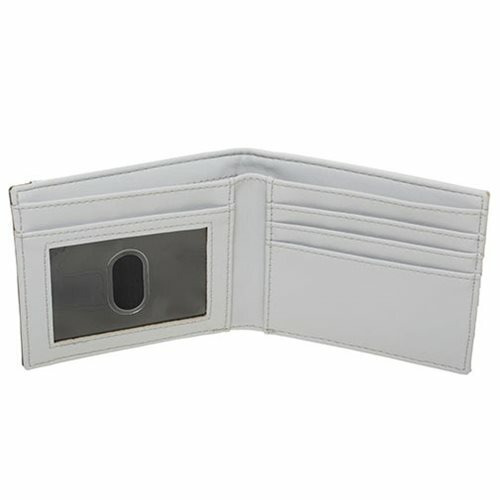 The bifold measures approximately 8 1/2-inches wide (when open) x 3 1/2-inches tall. 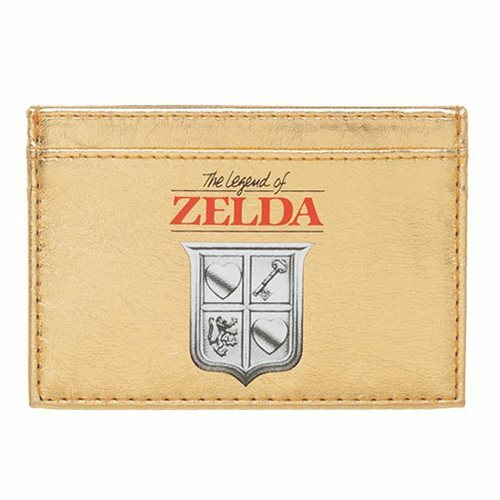 The card holder measures approximately 4-inches x 2 3/4-inches.